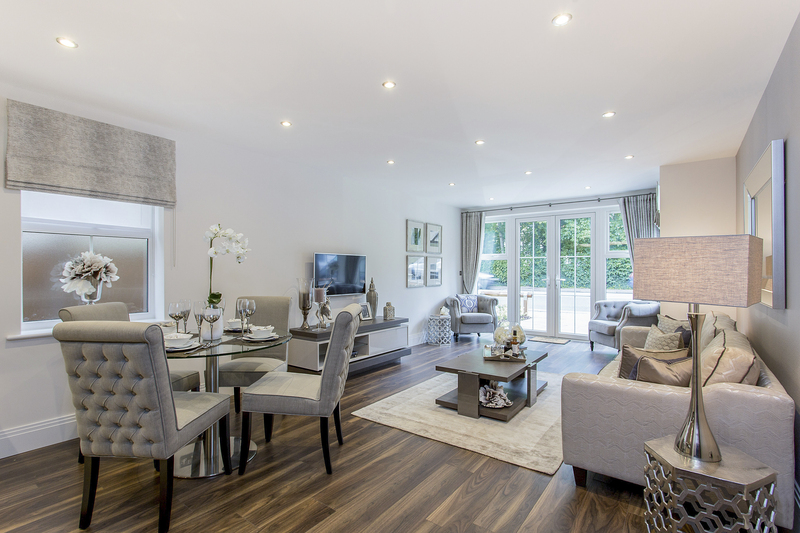 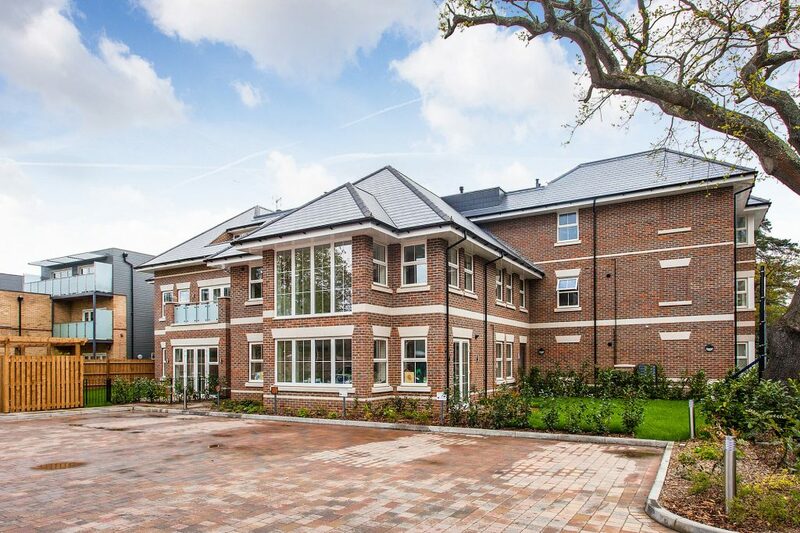 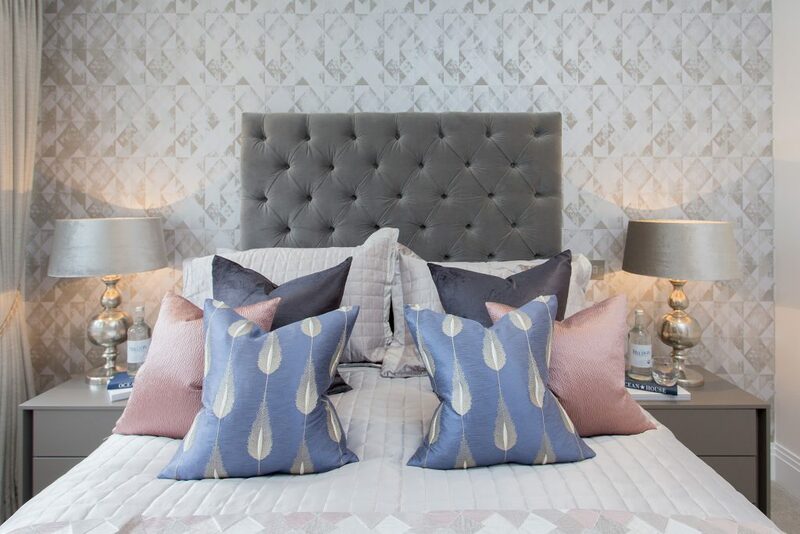 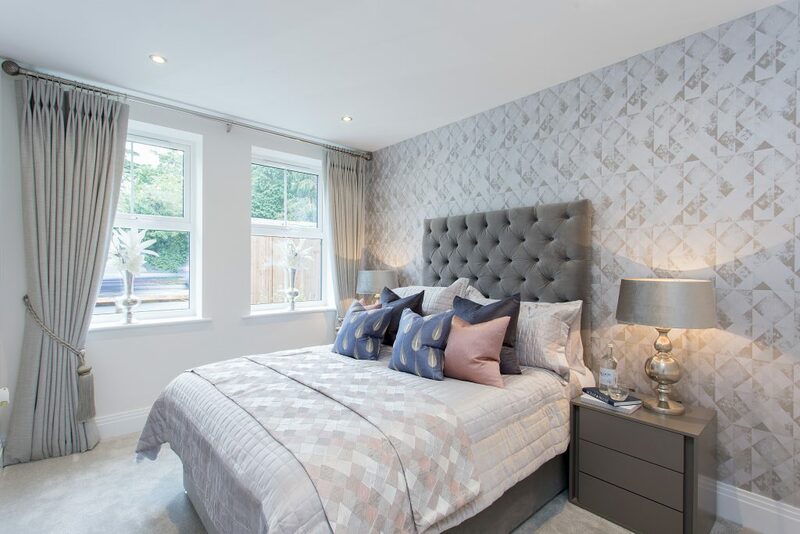 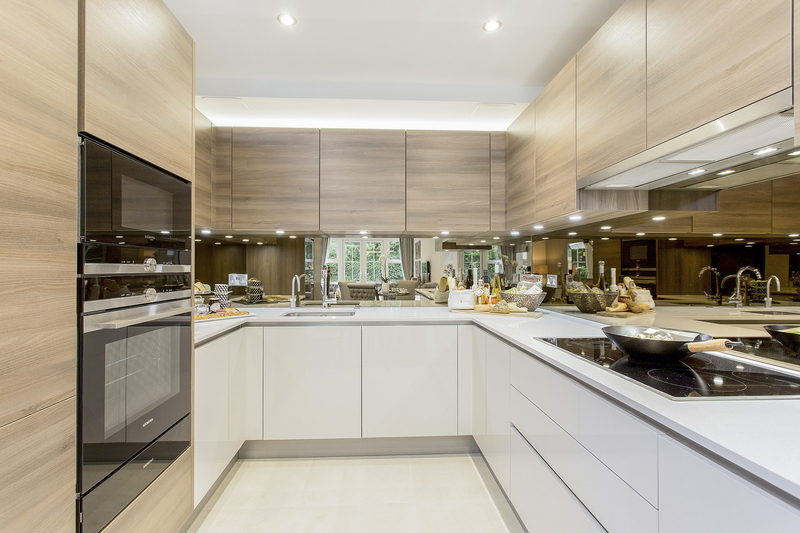 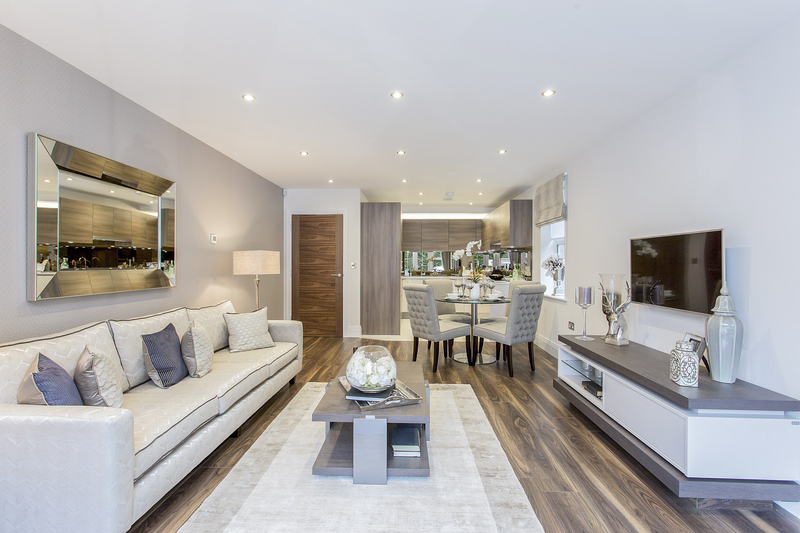 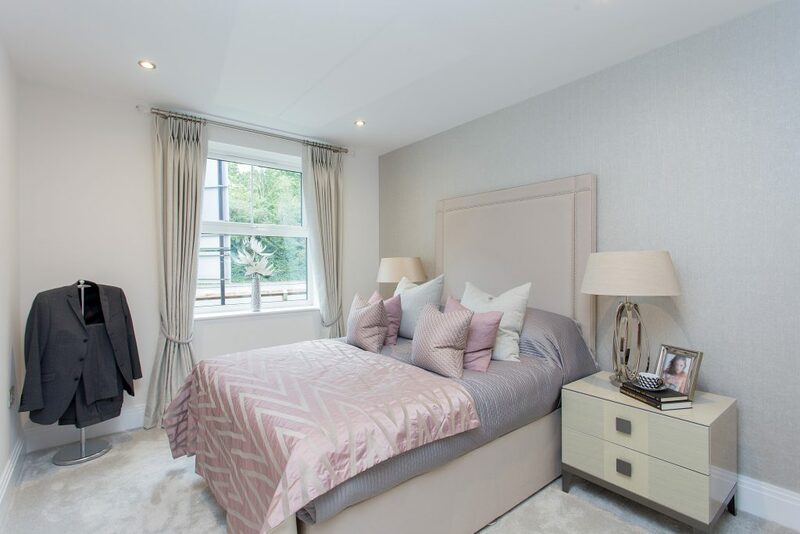 Alpine House is set to become one of the most desirable places to live in the prestigious neighbourhood of Bushey Heath, this exclusive luxury development of twelve apartments lies within landscaped communal grounds. 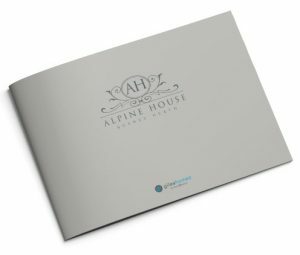 Alpine House is an exclusive development of twelve apartments arranged over three floors featuring a high specification of fixtures and fittings, while its external design complements the existing character of the area. 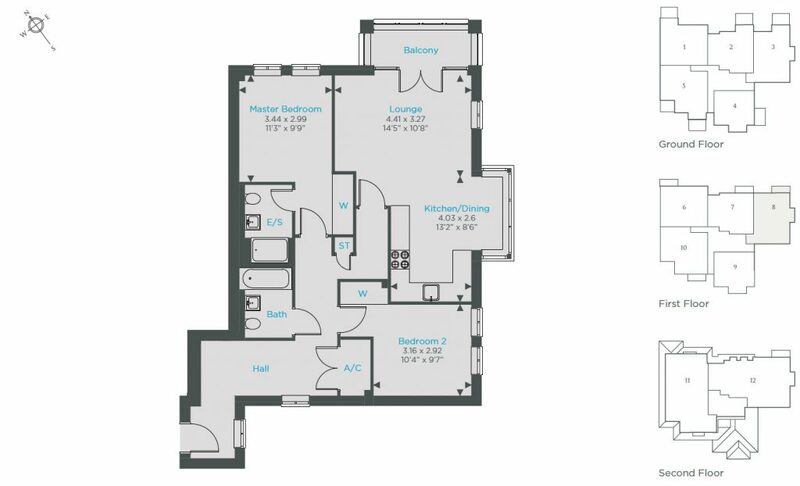 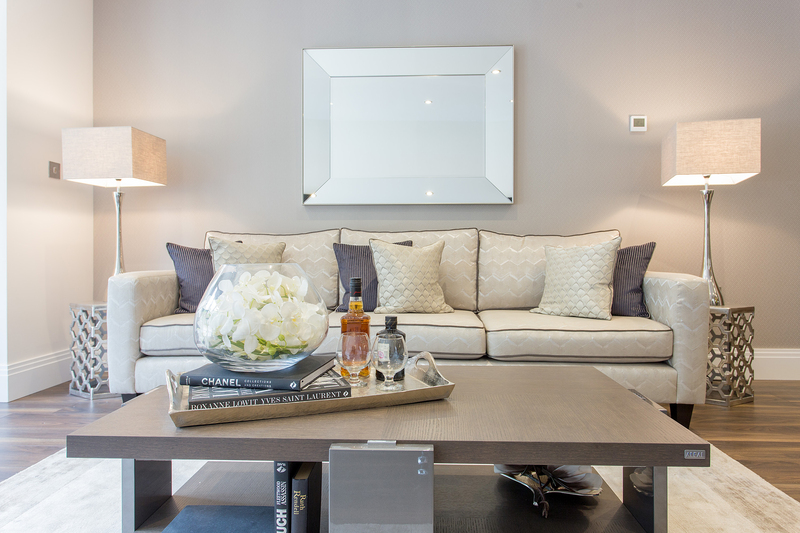 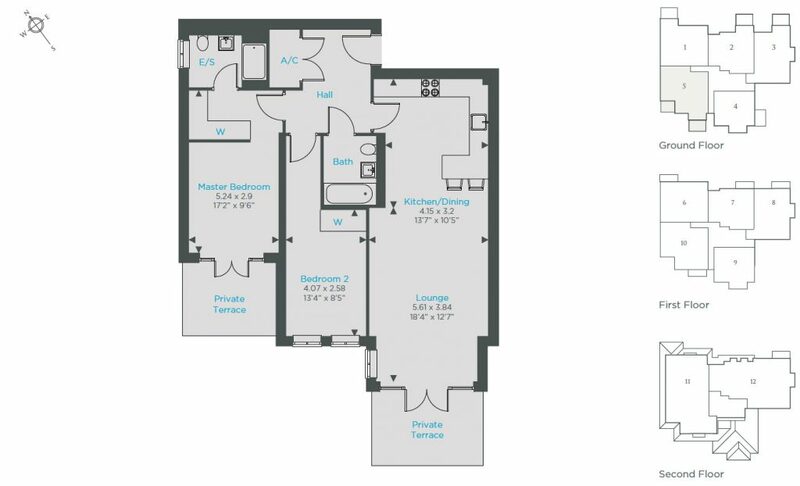 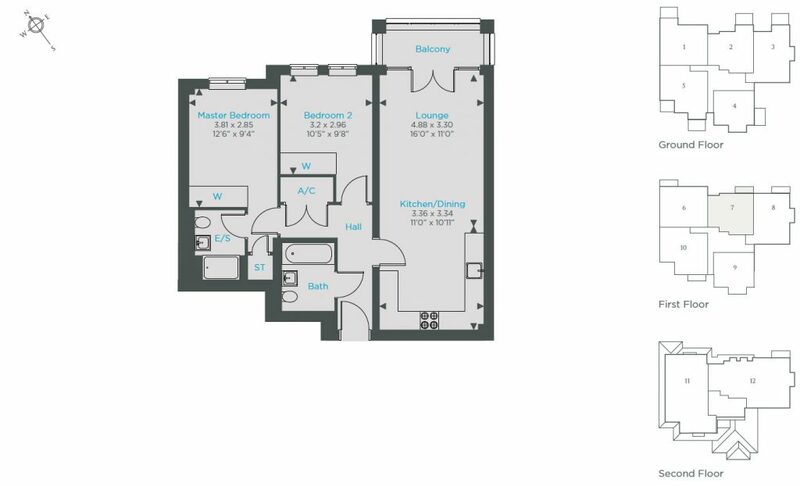 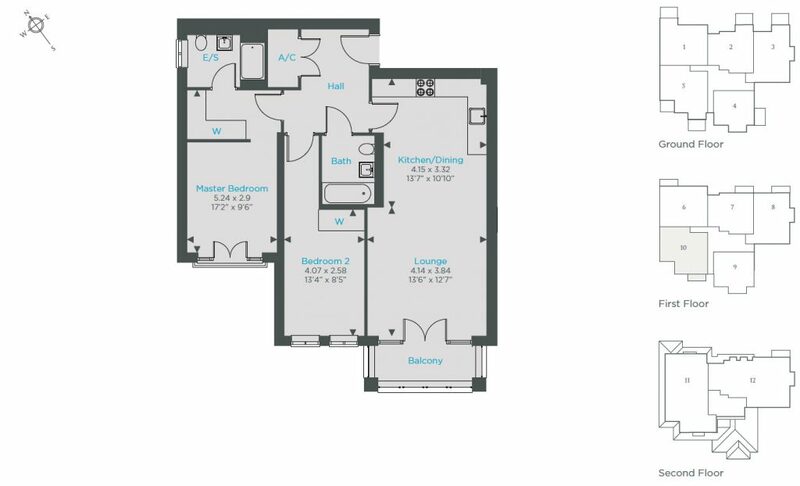 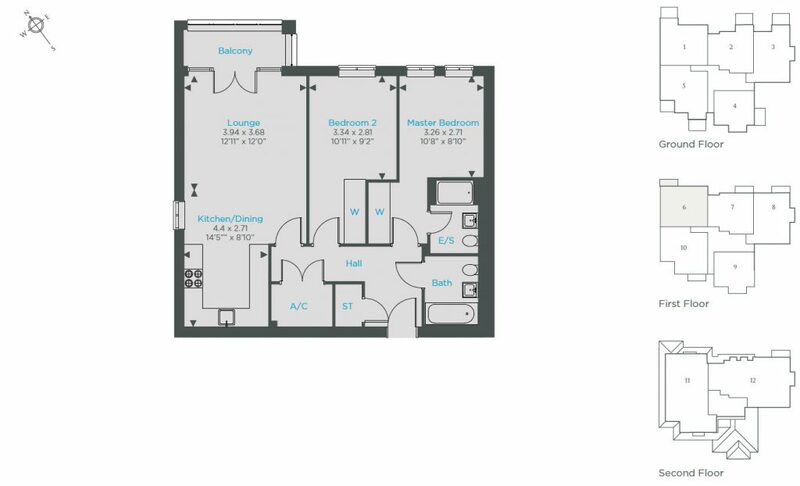 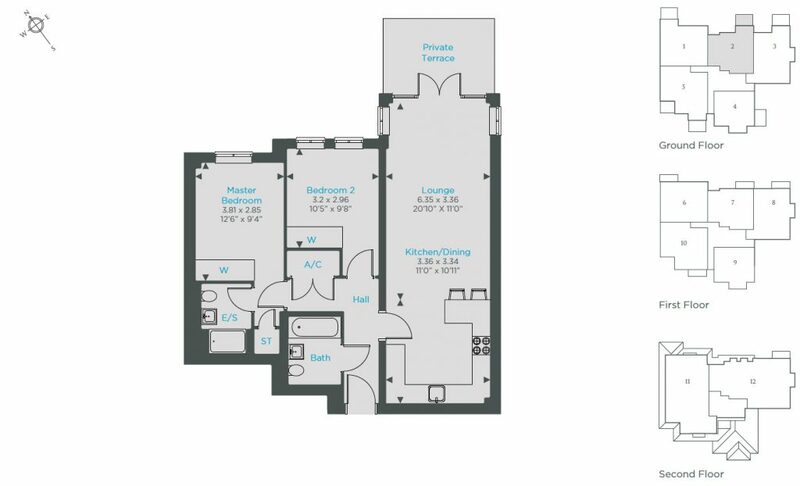 Careful planning and attention to detail has resulted in light and spacious apartments with a contemporary flair. 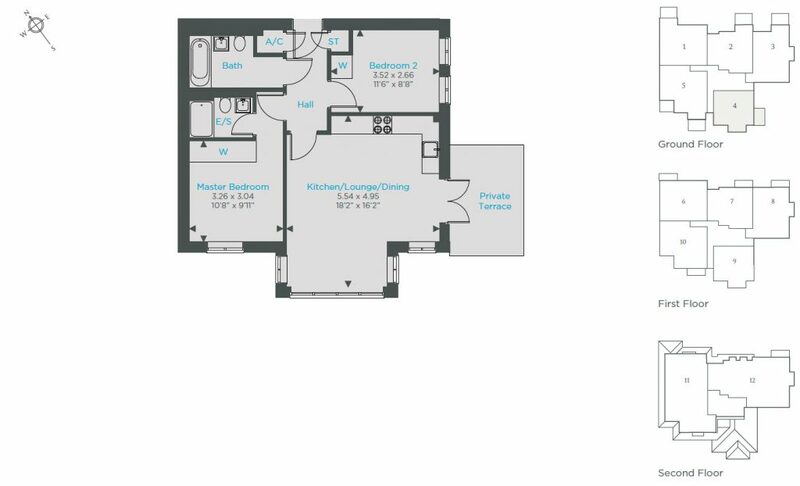 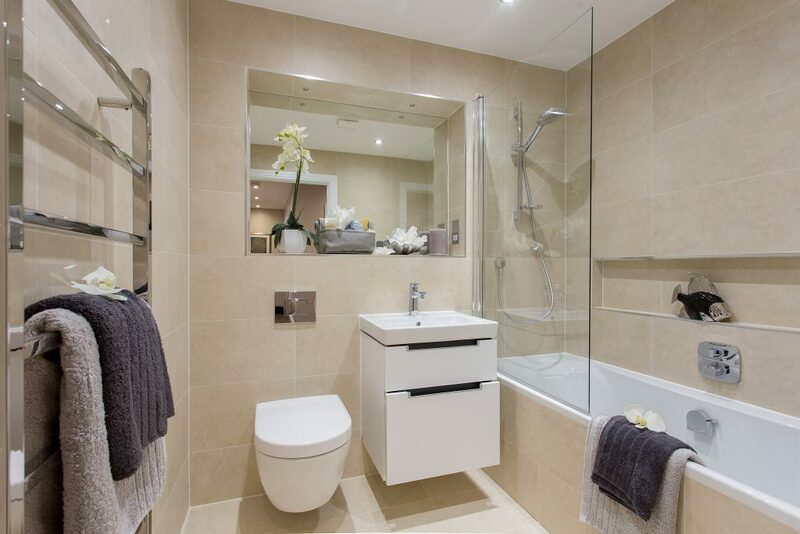 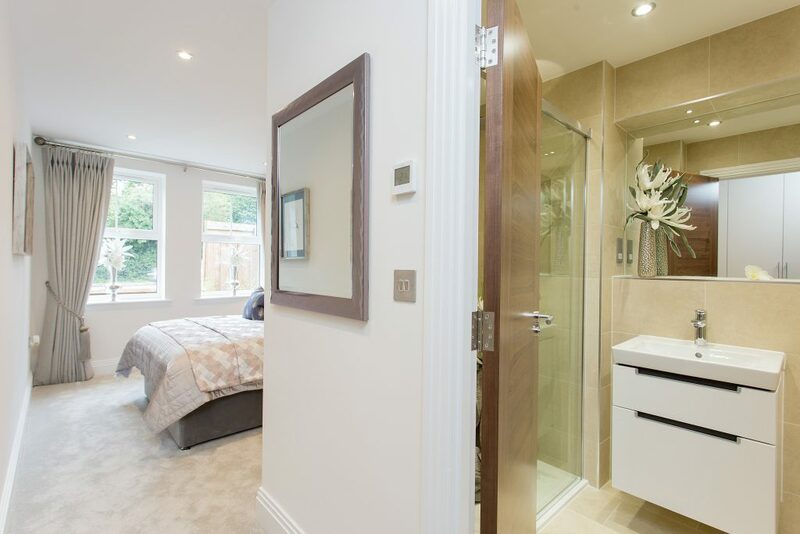 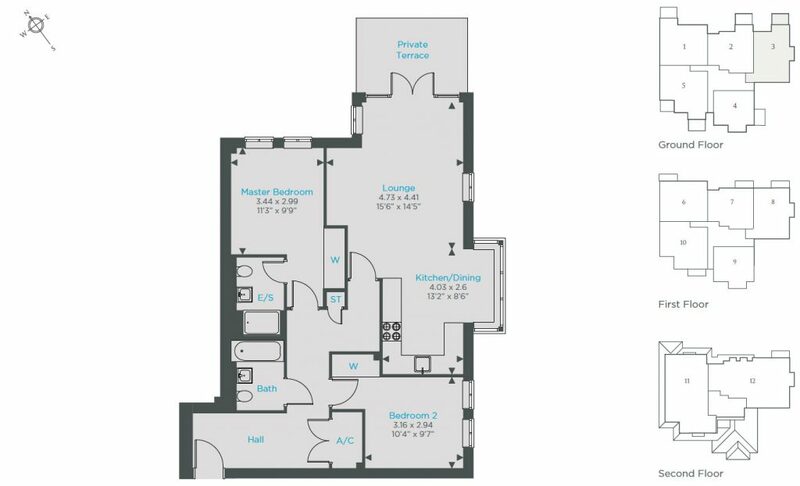 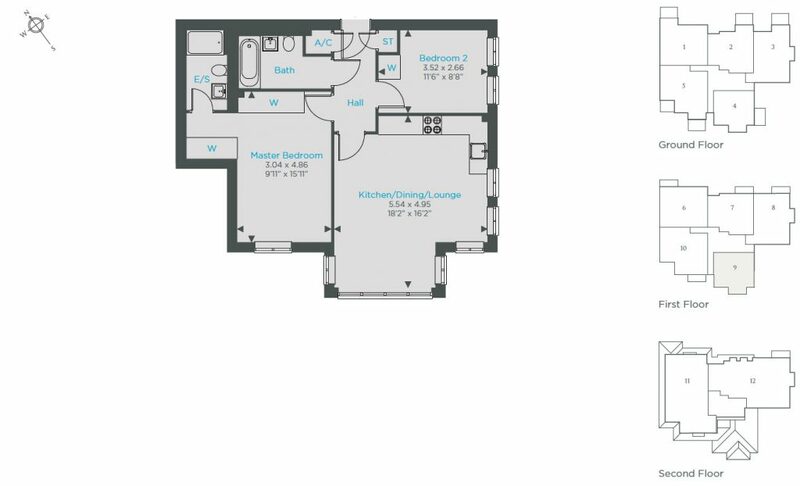 Apartments feature sleek handleless fitted kitchens with a full range of integrated appliances, the fully tiled bathrooms and en-suites feature contemporary Villeroy & Boch sanitaryware complete with Hansgrohe taps. 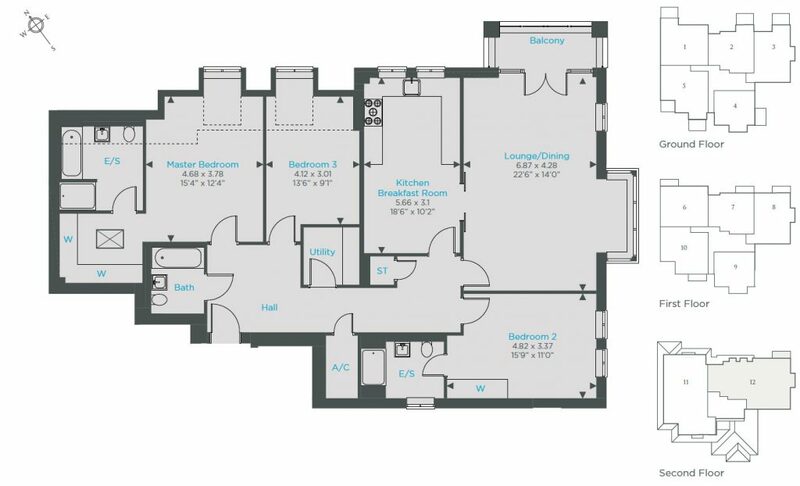 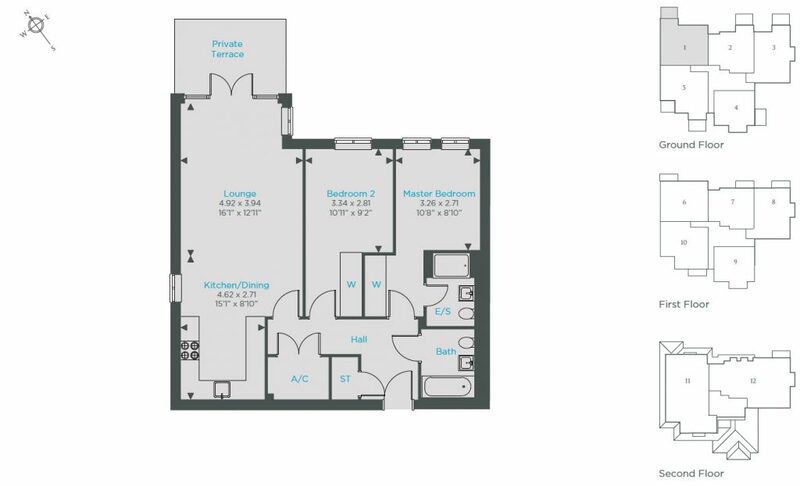 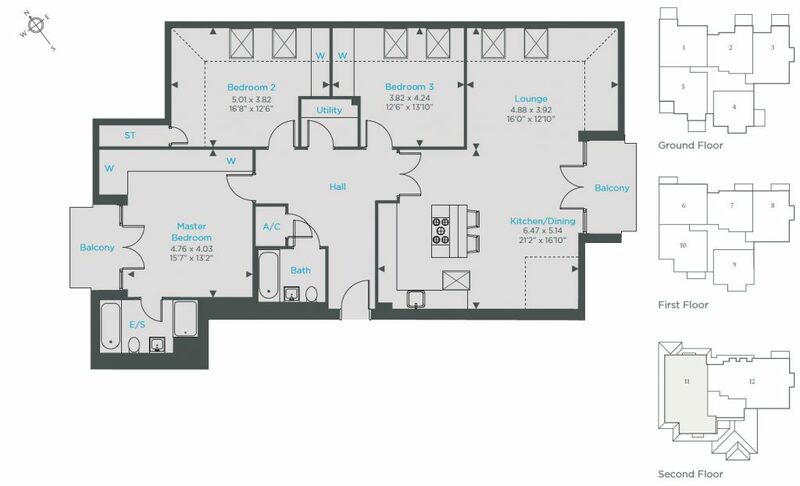 Each ground floor property has a private open space with a patio while the upper floor apartments, which are served by a lift, have private balconies. 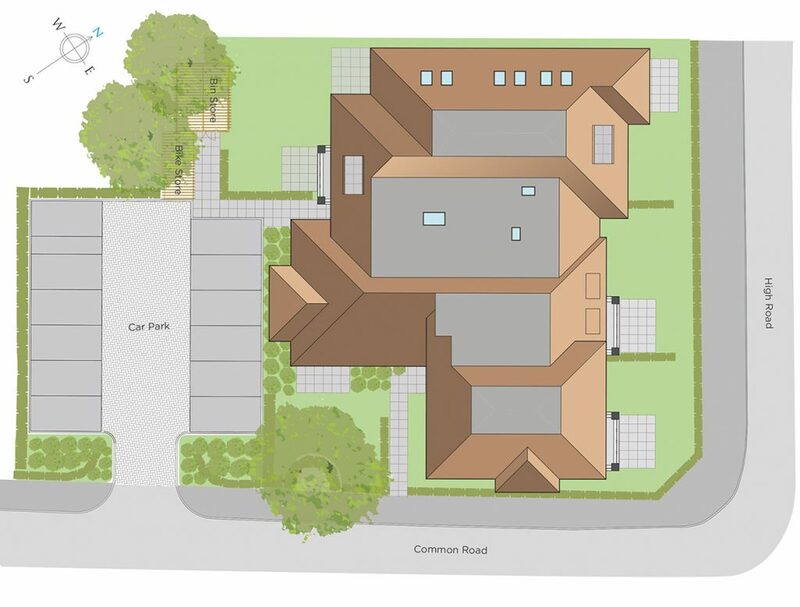 There is an allocated parking space within the grounds for residents. 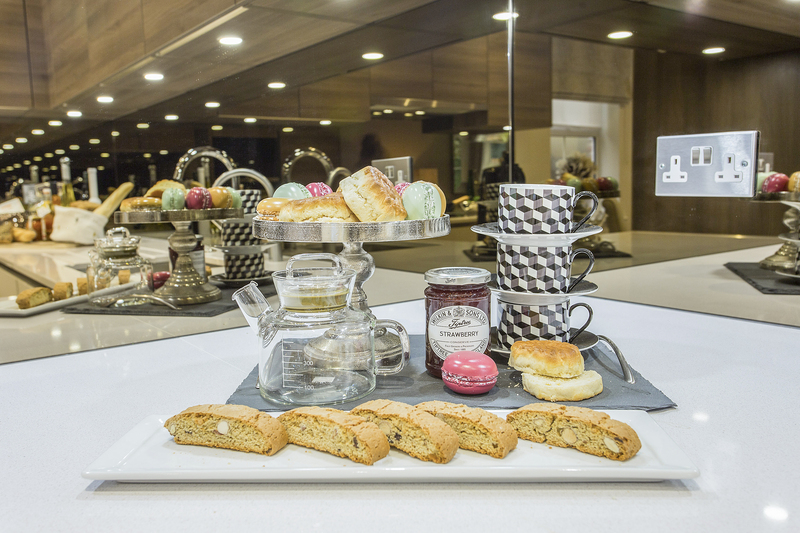 The development is located within a short distance of local restaurants, cafes, brasseries and the popular INTU Watford shopping centre, which features over 130 high street and independent stores. 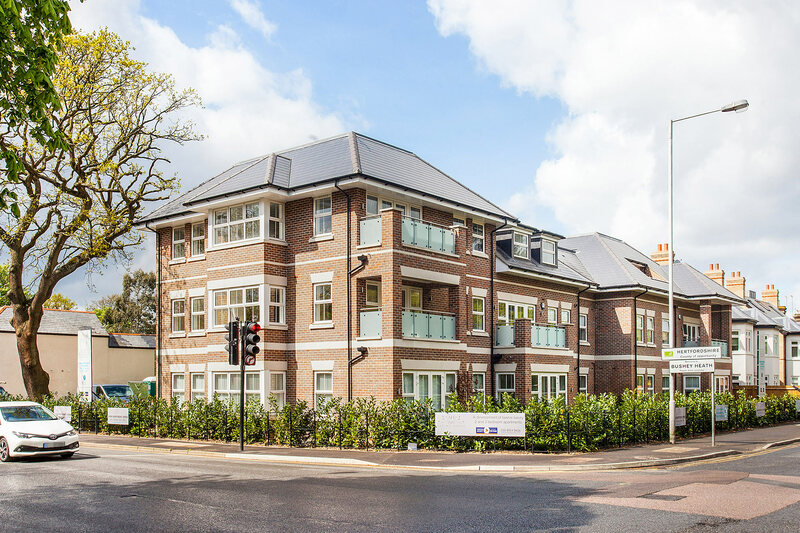 There are numerous sports amenities within easy reach including, Bushey Country Club, Hartsbourne Golf and Country Club and David Lloyd Leisure Health and Fitness Club. 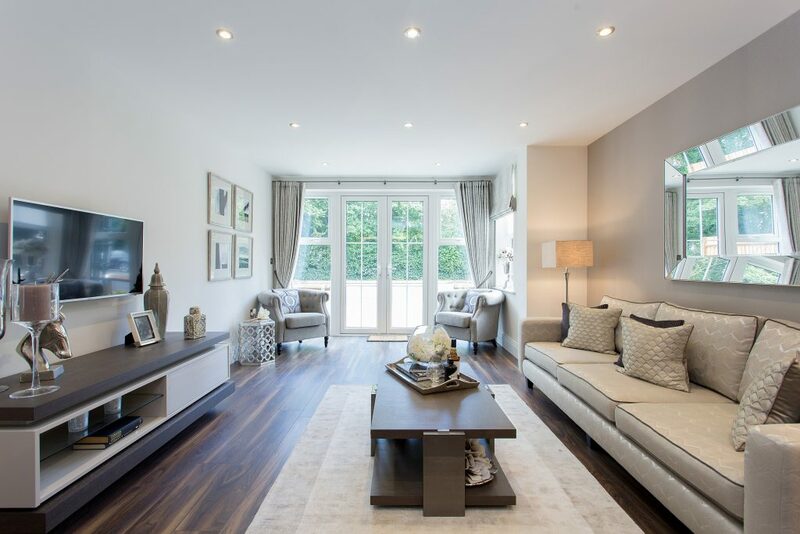 Residents will also benefit from excellent transport links via the M1 which is located just a few miles away making the development easily accessible to the surrounding areas.